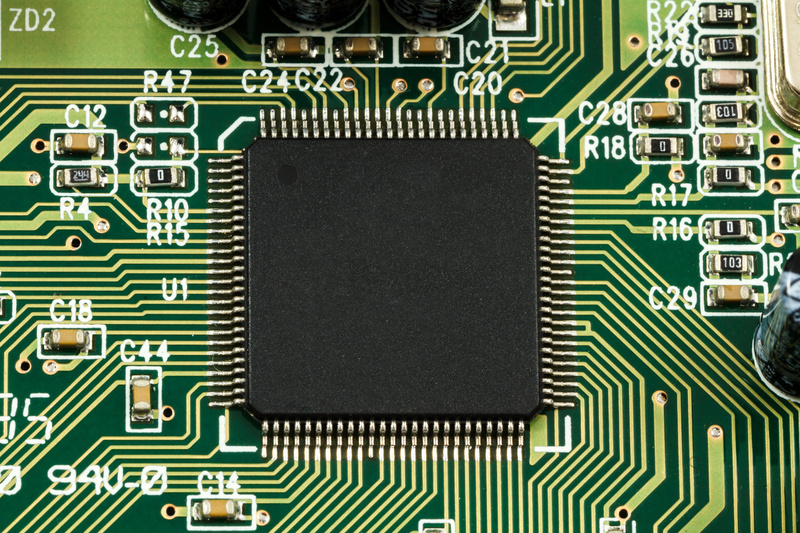 Circuit board technology has continued to grow and evolve. Today, there are multiple types of circuit boards that make thousands of types of equipment functional. Here are the basic types of PCB and examples of where they are used. Flex printed circuit board manufacturing (FPCB) create repeatable connections between electronic boards and that interconnectivity eliminates the need for discrete conductors for that function. This reduces the complexity in device assemblies and provides a more stable operating platform. Flex PCB designs can be very complex with very high signal trace densities and multilayer configurations. Rigid Flex PCB manufacturers create FPCBs that can be permanently connected to a rigid PCB board. Designs of this nature are complex but allow for a reduction in complexity in final assembly. Flex ridged designs are ready upon receipt and allow for three-dimensional designs that can include connectivity between multiple rigid and flexible components. Rigid PCB design is used in situations where the circuit board cannot be bent. This allows for flex PCBs to be attached to a more stable base. For example, the section of flex PCB needing a surface mount will be reinforced with a rigid backing to eliminate flexing during use. Rigid PCBs are heavier than their flex counterparts, so if weight or size is an issue, this type of PCB is often the first type to be jettisoned in favor of a flex arrangement. The electronic gadgets we have come to take for granted, from that old 8-track tape recorder to kitchen appliances to today’s smart devices all use Flex, Rigid or Rigid-Flex circuit boards. Many printed circuit board manufacturers use a combination of the three. Each configuration allows for electronic components to be consolidated, yet flexible in design, which gives options for design in both appearance and functionality.